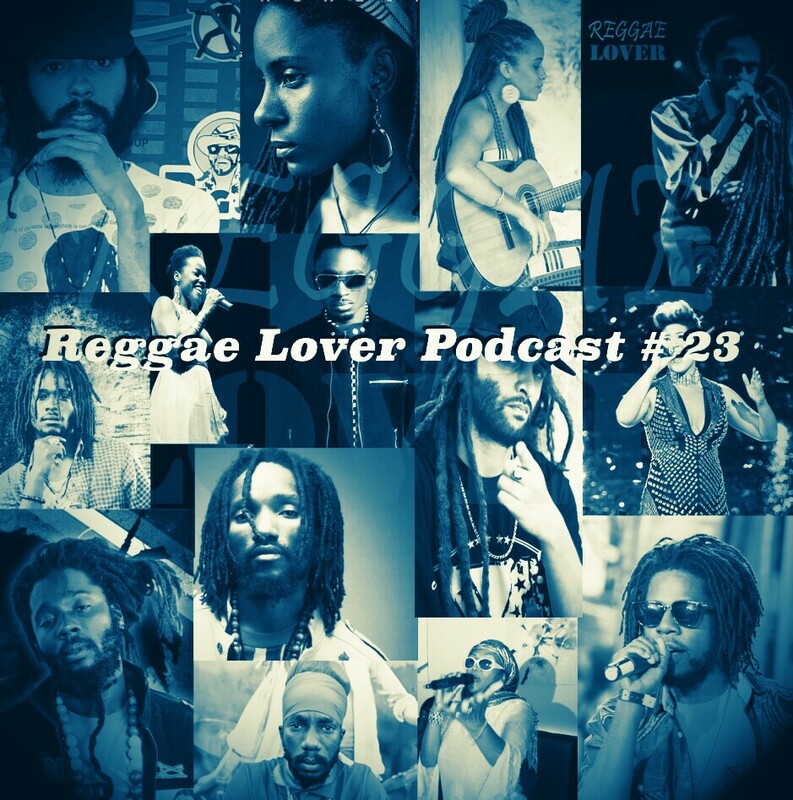 This installment of the Reggae Lover Podcast focuses on motivational songs performed by the finest artists of today including Alborosie from Italy, Zebulun from Trinidad, Gentleman from Germany, and Jamaica’s reggae revival catalysts: Chronixx, Protoje, Kabaka Pyramid, Jah 9, and Jesse Royal among others. Select veteran artists are featured here as well, all singing uplifting and encouraging lyrics of socially conscious, responsible, and spiritual subject matter. Please research each of these artists, purchase their music, and support this very important resurgence in the global reggae music movement. 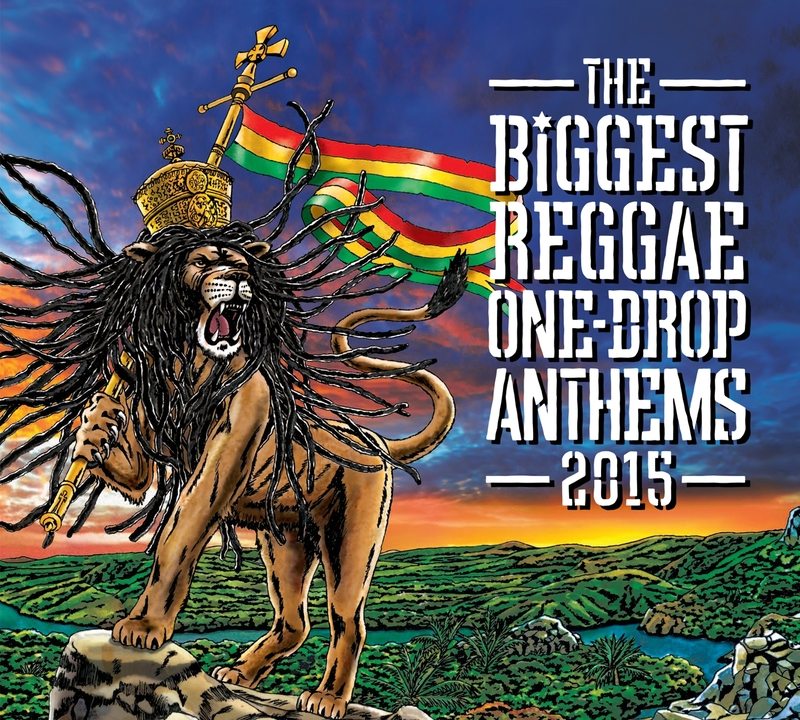 Links to purchase most of the songs are provided in the track list below.